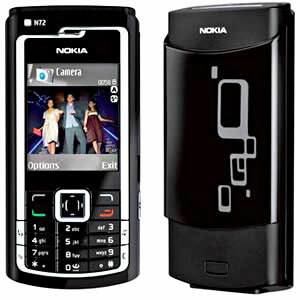 Nokia is the word on every mouth and every one of 500+ cities in India desires a Nokia N72. Shipping Info : 4 - 5 in working days. Send this cellphone along with Online Gifts to India and make every occasion truly memorable.